Passionate about business and the dental industry, Rae-Lynne has been bringing smiles back since 2009. As owner and chief Denturist of Modern Smiles, Rae-Lynne oversees all the lab work in the office and is part of the entire process. 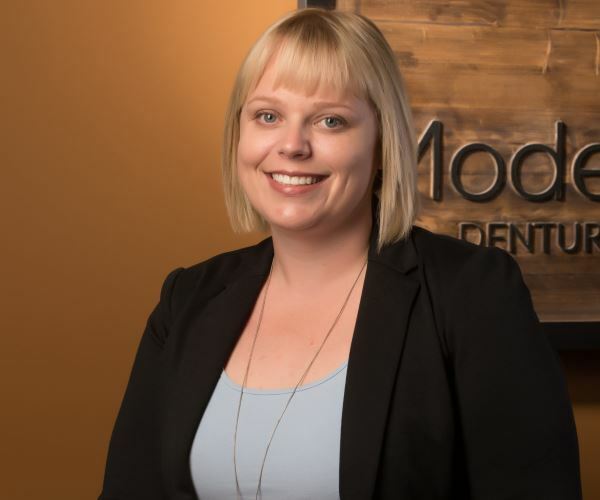 An active member of the Denturist community, Rae-Lynne is President of the College of Alberta Denturist Council, and an active member of her Denturist Association. In addition to being active in her profession, Rae-Lynne is also very dedicated to the art of Denturism and all new advancements in her profession. 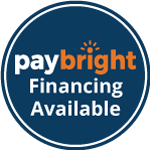 Continue Education is a focal point with both Rae-Lynne and her staff. When she’s not brightening smiles, you will find Rae-Lynne at community events around town.